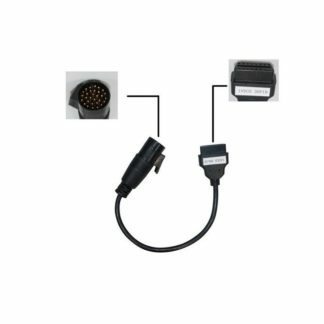 AdBlue Emulator Box designed to disable AdBlue system used in trucks, buses and other heavy vehicles withEURO 4/5 exhaust emission rates made by Mercedes-Benz, MAN, Scania, Iveco, DAF, Volvo and Renault. 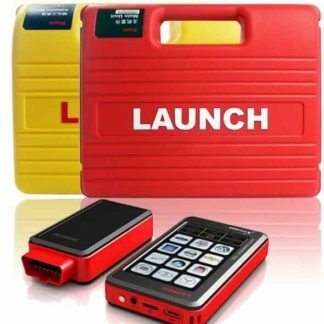 Its very easy to fit AdBlue Emulator Box to any truck or bus equipped with AdBlue system and it will override AdBlue system instantly,it will stop the usage of AdBlue liquid. 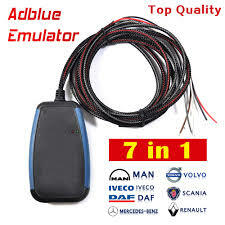 AdBlue Emulator Box disables AdBlue system electronics gently so there will be no power loss of the engine or any warnings on the dashboard and in diagnostic system. 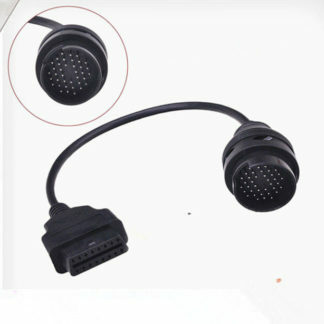 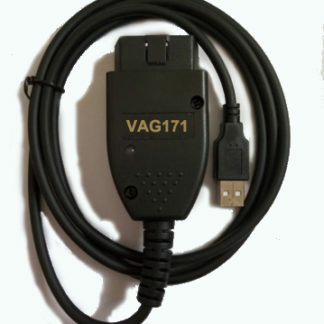 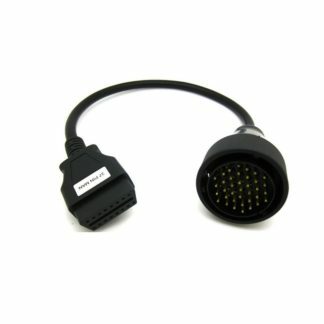 When this box connected – AdBlue system of the truck would be fully emulated, no errors related to AdBlue.